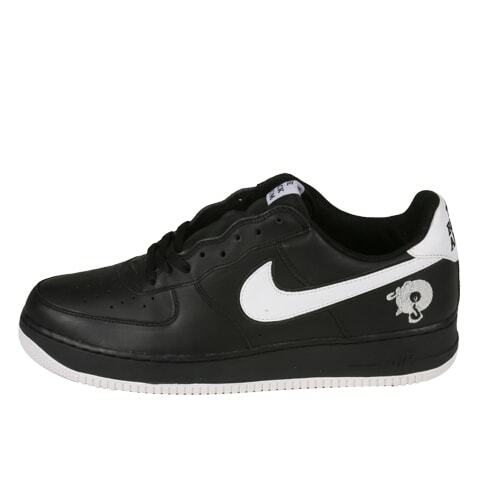 Nike Air Force 1 "Black Album"
"When I first saw these, Just Blaze had them. I think it was in Complex, actually. I needed them, and the dude I got them from wanted some Bron Brons. He wanted the China ones because they came in that sick box. We made the trade. He paid $1,000 for the 'Black Album' Forces, I paid $200 for the Brons."